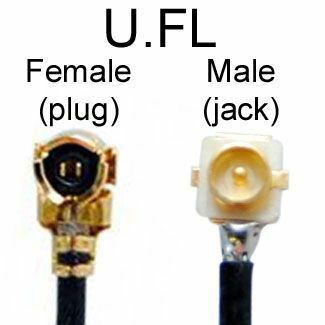 The FME connector (For Mobile Equipment) is a 50 Ohms miniature RF connector adapted for outstanding performance in condition and transmission of frequencies between 0 and 2GHz frequency range. 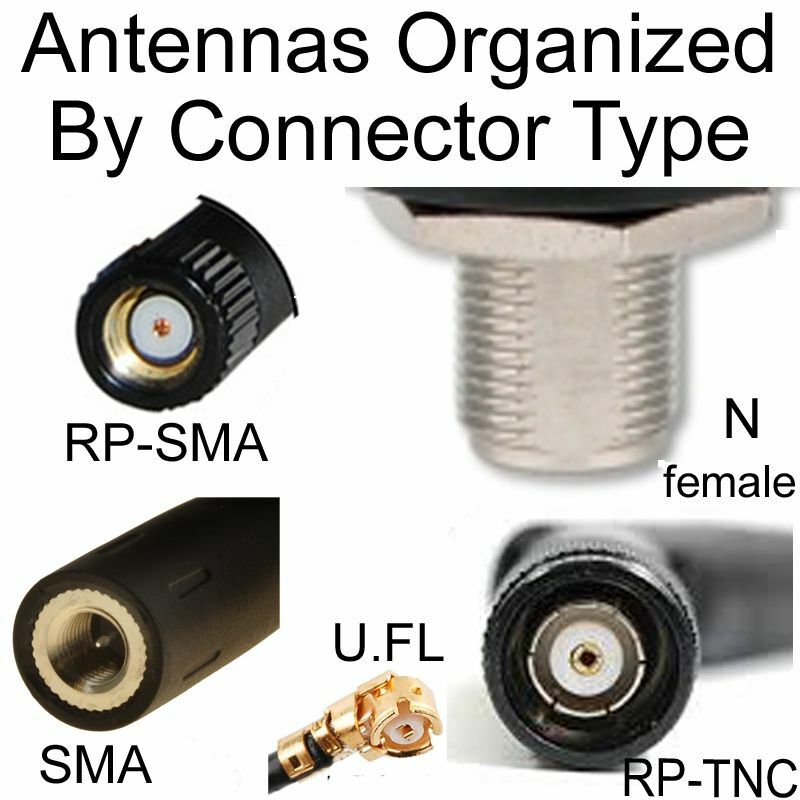 FME connectors are mostly used in cellular communication devices and data applications. 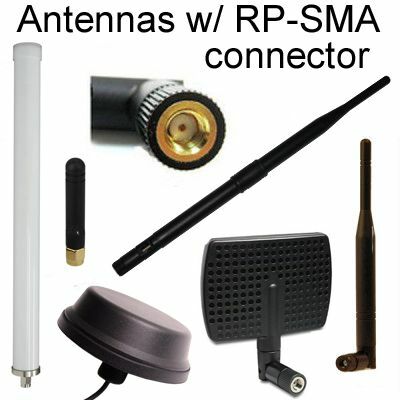 They are usually found in mobile antenna applications. 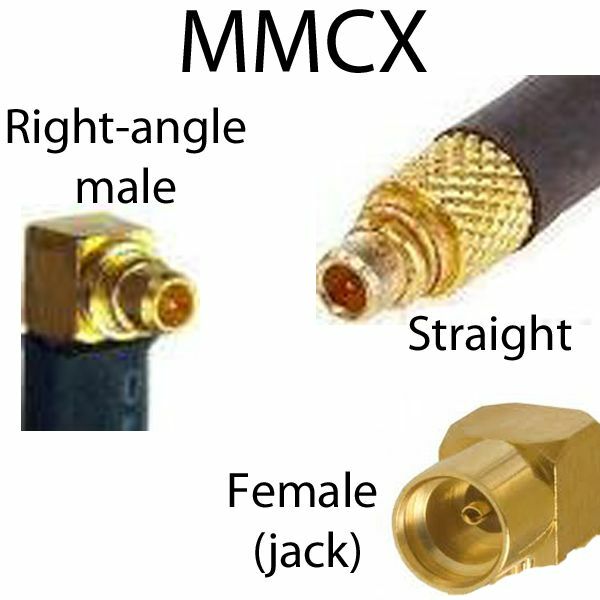 The unique female connector design is convenient for tight fittings. 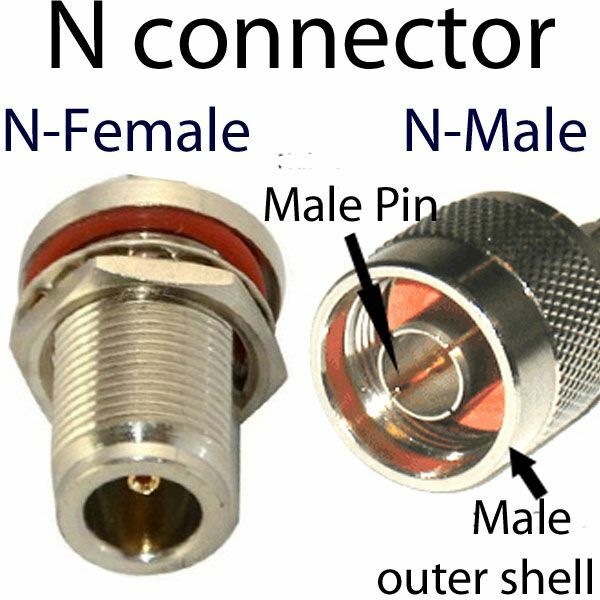 The female connector has a lower diameter than the male connector. The female accommodates an 8mm by 0.75mm threading pitch onto which the male’s larger outer casing tightens into. 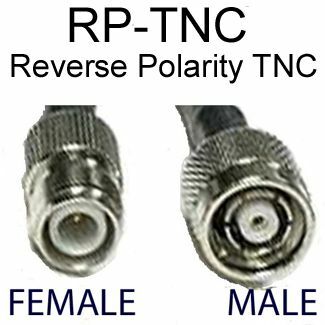 The thinner female connector is designed to squeeze into tight places or go through small holes in the equipment or device. 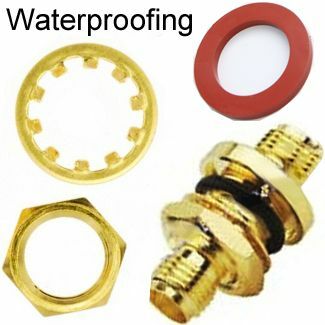 Both connectors are made out of brass and plated with either gold or nickel around the contacts. 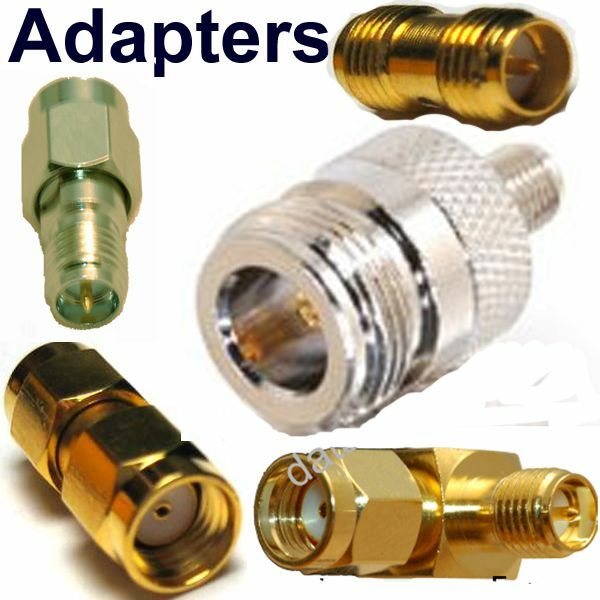 The connectors allow cable termination through crimping or soldering. 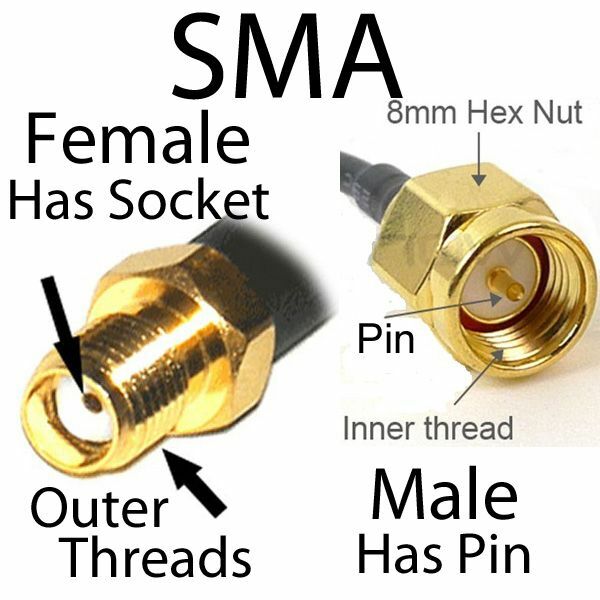 The FME male connector can interface via an adapter, with other connectors such as SMA, BNC, N Type, and RP-TNC. 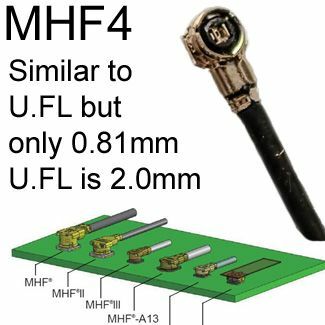 FME connectors are built to specific RF and Microwave specifications.